One of the worst scenarios of a lottery player is losing a golden lottery ticket. There are other ways that ruin your chances of a lotto win, no matter what the best lottery odds you use. Here are a few lottery short stories - some that turned into good situations and some turned into the catastrophe. The choice is yours to use the numbers from fortune cookies but it will most likely cause two issues. The chances of winning the golden prize are most likely reduced. In the event that you win one of the secondary prizes, you will get to share the reward with many other lottery players who used the same method. In January 2011, about 26,000 people played the same numbers from the ‘Lost’ TV show for the Mega Millions jackpot of $177 million. In fact, each player took about $150 each since they won the secondary prize. The most common numerals in the calendar are birth dates. Many of you out there play the digits that signify something special; sure enough, you have that freedom of choice. These dates vary from one to thirty-one which gives you a higher chance of sharing your prize with others. The fact that you are not alone in the same lotto strategies means you take home much less of the cash prize. 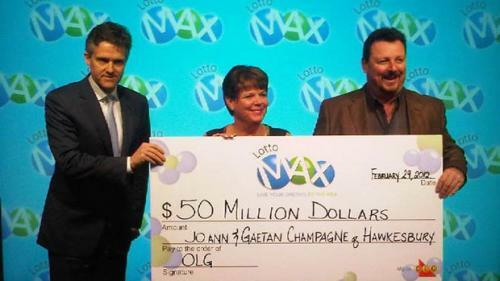 Joann and Gaetan Champagne from Ontario thought they won $50,000 in the Lotto Max. 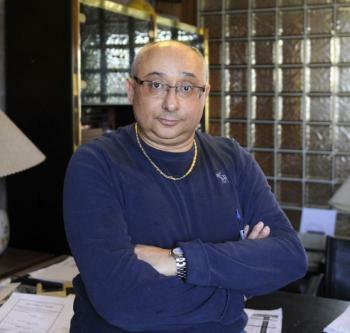 It turns out the Canadian couple did not scan their golden ticket at the lotto office. In the end, they won an eye-dropping $50 million. In the excitement of winning the lotto, you can get confused, so your safe bet is to check the lotto receipt at the store. When you do not sign on the back of all your winning tickets, might as well think they are gone for good. Be on the safe side, gather all lottery receipts and make it your own signature like a celebrity signing autographs, with all necessary details to prove your name and identity. An American lottery winner ironed his ticket with the intention to flatten it. The paper turned black! Unfortunately, this is what happened to a precious coupon worth $48 million in Texas, 2010, which deemed difficult to identify. The reason is that lottery receipts are printed by applying heat on thermal paper rather than using black ink. Canadian Joel Ifergan missed the lotto deadline to claim his cash prize by seven seconds and missed out on his overwhelming reward of millions. Lottery tickets have an expiry date, so if you think yours is a winner, check when the deadline is exactly. Missing the time limit means you will not receive your bonus cheque. When you play a syndicate never buy tickets without any written clear rules. It is best to have a document signed by all the syndicate members. This will state which lottery you will play as a group, how much money will be forked out for tickets and the amount shared for each player. In this way, all syndicates are honest with each other. 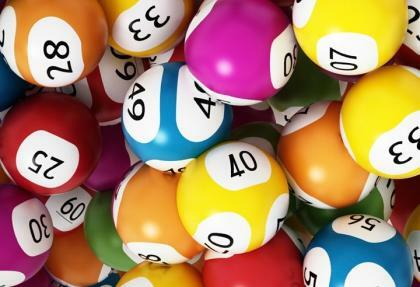 A psychic picked out numbers for a local lotto player, predicting that she will win £20,000. Few psychics had the success of foreseeing a lottery win. Better to ignore the fortune tellers, if you want to win the lotto. Lotto players are all human, after all, mistakes do happen to the best of people. Be careful of the things you do before it is too late, check the deadline, sign your ticket so you can claim your deserved winnings and do not iron even though it is crumpled.